YouTube v11.45 began its rollout to users yesterday. There aren't any obvious changes within the app, but there are a few things to see outside of it if you're running on a device that sees either round launcher icons or app shortcuts. But that's not all there is to check out. A teardown of the APK lends some new details about a couple of previously discussed features coming to YouTube in the future. 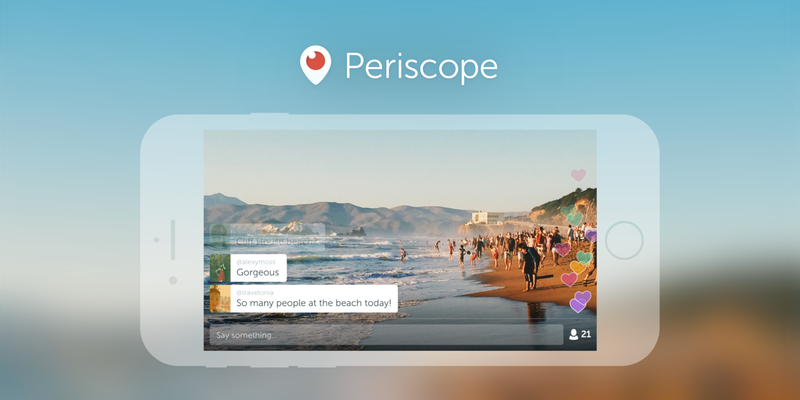 Periscrope is Twitter's app for broadcasting live streams. Something's happening. You pull out your phone, you turn on the camera, and you show the world what's going on. Or at least the people who come across your account. 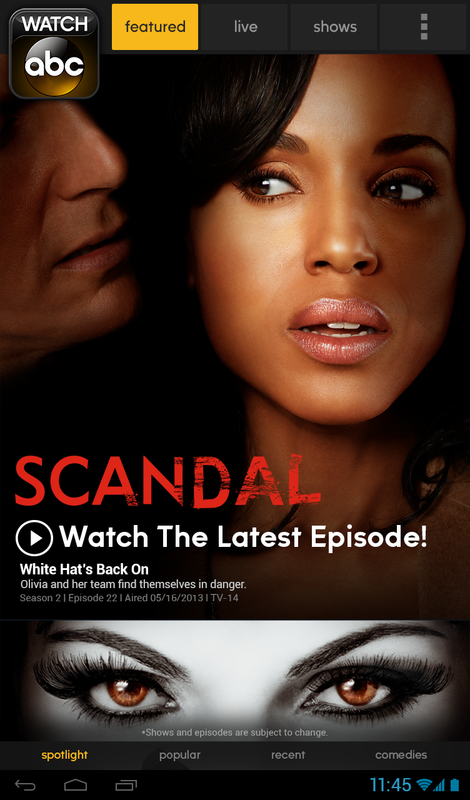 Since launch, the app has only supported vertical videos. But enough people have scoffed at this idea that the team is now introducing the option to turn your phone sideways. Landscape recording is making its way into the latest Android and iOS versions of the app. Other additions include showing a list of mutual followers to pick from when you start a private video stream. Just sitting around with nothing to do? 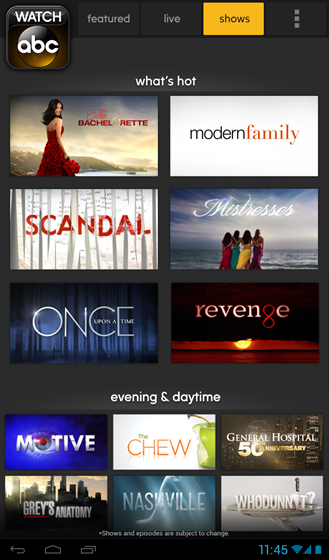 Why not watch some TV on your Android device? The new Watch ABC app offers access to a large number of on-demand shows and even does live TV streaming in Philadelphia, New York City, Chicago, Los Angeles, Raleigh-Durham, and San Francisco. The obvious downside here is almost no devices are currently supported. 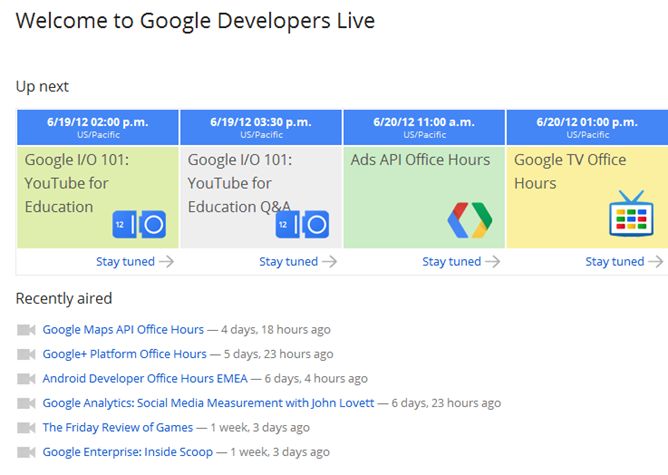 Google holds a lot of live events. Some are pretty major, like Android and app announcements. Others are a bit more basic, but still just as interesting, like Office Hours for example. With all the different live broadcasts coming out of Google's camp, it's almost impossible to keep up with everything, though. Correction: it was almost impossible to keep up. Now, Google has launched Google Developers Live, a place to keep up with all of El Goog's broadcasts in one place. 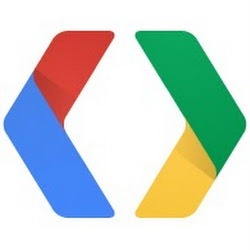 Like a TV Guide for Google events. Neat, right? It's not just for live shows, either - the Live page also lets you browse through past shows, all of which are archived on YouTube.